Unavoidably, dust will migrate to the imager filter surface via the many air currents flowing through the camera and lens. The dust is vacuumed in during the release of the shutter and particularly when zooming the lens. Dust is most visible when you use a small aperture and/or light backgrounds. Editing software is time intensive. Seeing spots on your images? Microscopic dust particles on the imager surface/low pass filter. The low pass filter is located behind the shutter unit. If you can see dust in the view finder of the camera this will not come out on your images. Unfortunately dust can return after cleaning depending on the environment you are shooting in. Most dust particles are vacuumed in through the lens. Compact. Cost depends on the make and the model. NPS and CPS customers will receive a free clean while they wait. This is not a full clean just a wet swab of the filter. Camera Clinic carry out their sensor cleans first thing in the morning. If you get the camera in to us before 9:30 am we can have it done that same morning. If you want to wait for the clean to be done allow about 45 min to an hour. Our reception staff can point you in the direction of a yummy cafe in the area or you are more than welcome to utilise our waiting room and we can provide you with a tea or coffee. Once the clean is completed you will received a SMS. Cleans are preformed within 1 to 24 hours. Interstate and Country customers can pre-book their cleans to be done in a few hours. Phone 03 9419 5247 for a booking. Booked in 7:30 am to 9:30 am ready that morning. After 9:30 am ready the next day. Compact camera cleans - General turn around 3 working days. Your camera will also receive a free firmware up-grade to the latest firmware that we have available. The lens that is attached to the camera will receive a free blow out, external clean and focus test. All extra lenses $44.00 (Inc gst). After your filter is cleaned we will advise you if there were any un-removable marks/dust particles. To remove these marks can be costly. The filter has to be removed to clean or a replacement filter may be required. 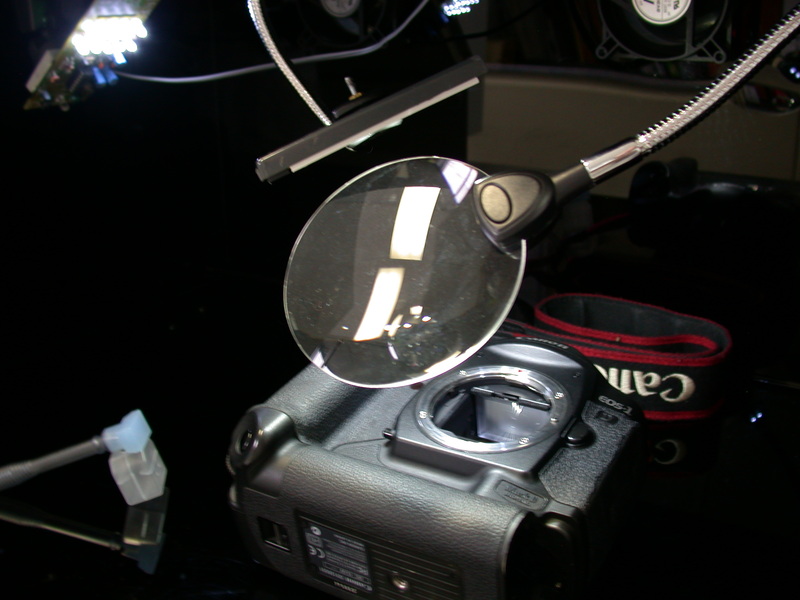 To replace the filter in a Digital SLR is a very costly repair. Many filters are available separately however there are some cameras that the filters only come as part of the imager. I can see dust in the view finder of my camera - will it come out on my images?